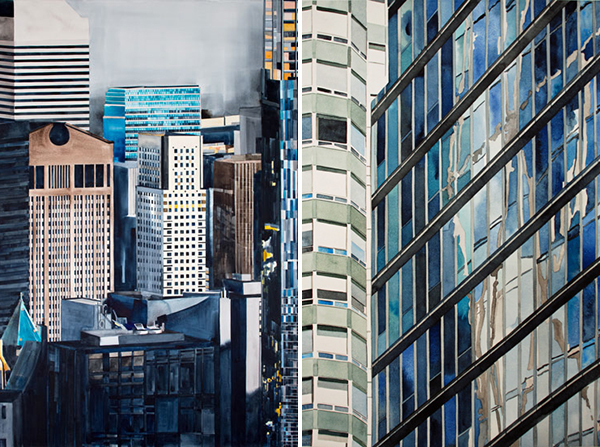 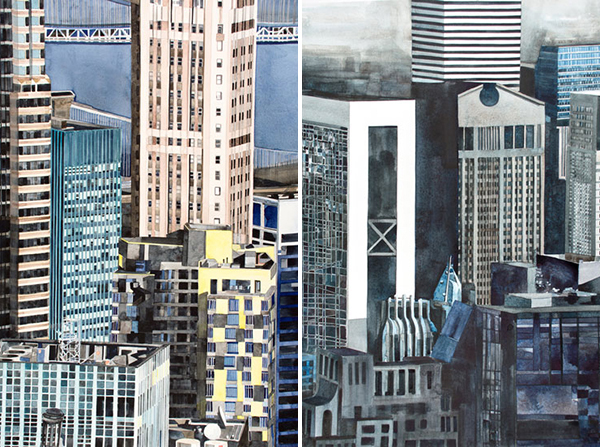 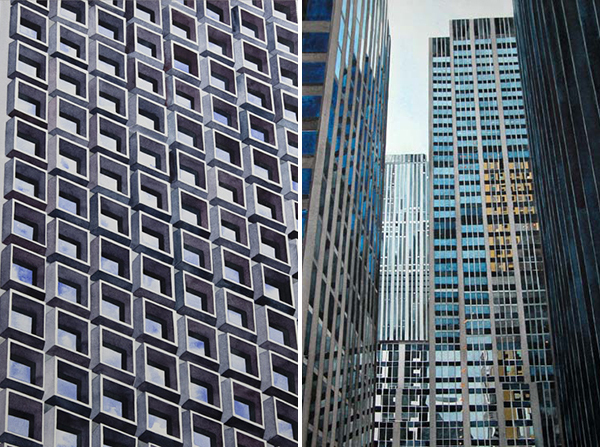 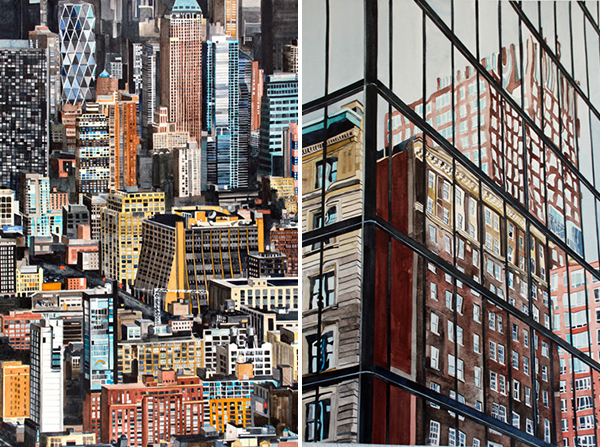 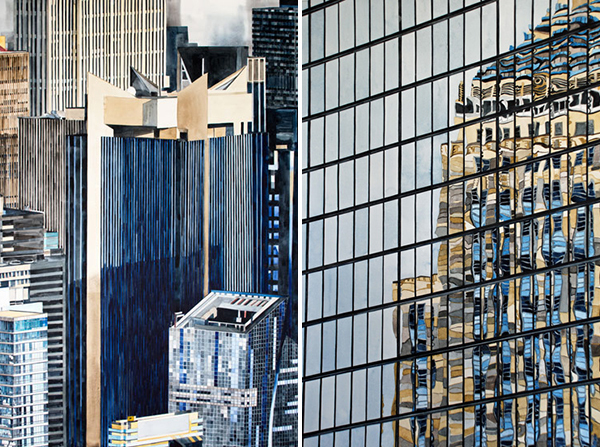 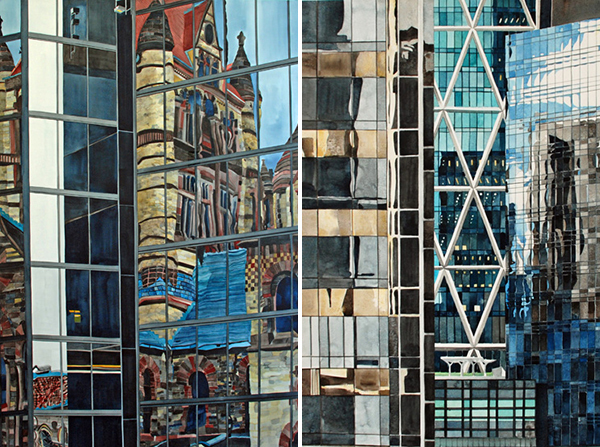 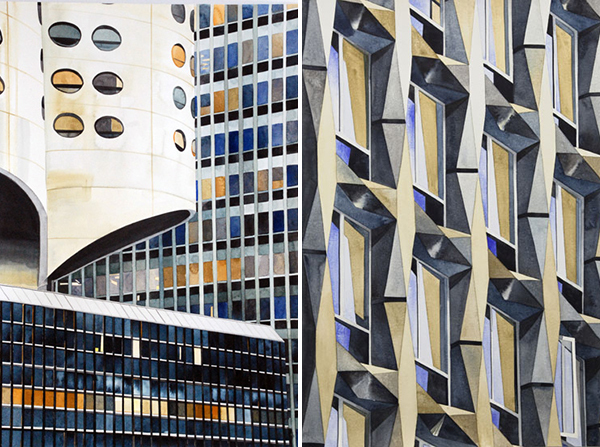 I am so in-love with these amazing watercolor architecture paintings by artist Amy Park. 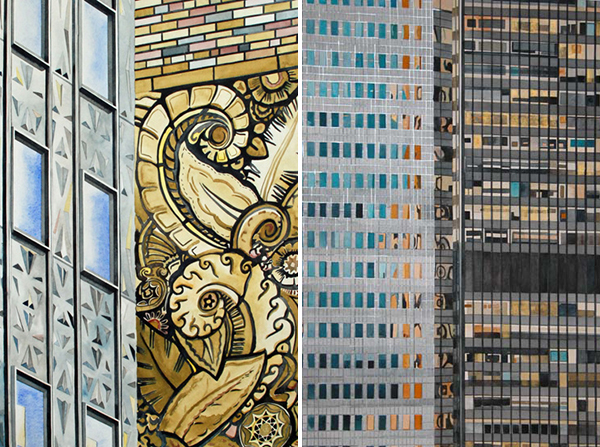 The colors and patterns of her artworks are just so beautiful and reminds me so much of those colorful stained glass windows that you can see in churches. 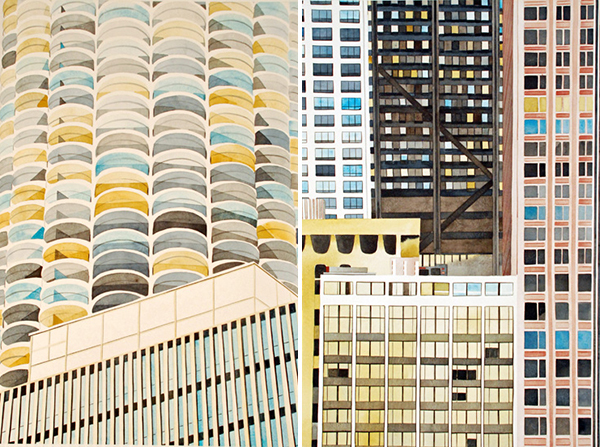 You can see more of Amy's works on her website.